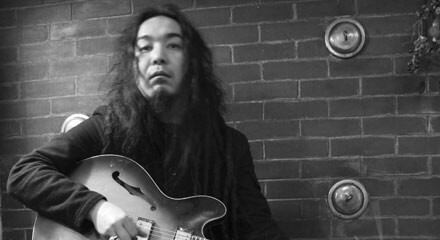 Hailing all the way from Tokyo, guitarist Suzuki Junzo, who Monica Kendrick says "can swerve all over the map, from heavy riffing to chilling acid-folk to piercing feedback sculpture," performs at the Empty Bottle in support of his latest album, Eight-Sided Infinity. Plastic Crimewave Syndicate, Pandava, and Frank Rosaly & Steven Hess open. Gorilla Tango presents Season's Geekings: A Gorilla Tango Burlesque Holiday Special, which collects the best scenes from each of its nerd-themed burlesque productions. Asher Klein says Piccolo Theatre's Bah Humbug, a parody of Charles Dickens's A Christmas Story, "feels like Christmas because the actors are so giving."